Keeping your home or commercial property on track. Family run business – no call centres! Almost 10 years in the business! 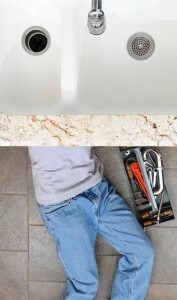 We can handle all plumbing and drain problems at your property. We repair burst pipes and blocked drains, leaking joints, leaking valves, water/waste pumps, bathroom and kitchen taps, sinks, toilets, showers, baths and more! If you’ve got a plumbing problem, let us handle the stress. Our network of local engineers covers the whole of the UK. We always make sure our engineers are the best they can be. All our engineers are vetted, insured and hold a range of professional memberships including the Gas Safe Register. Do you have a plumbing emergency or just a question?